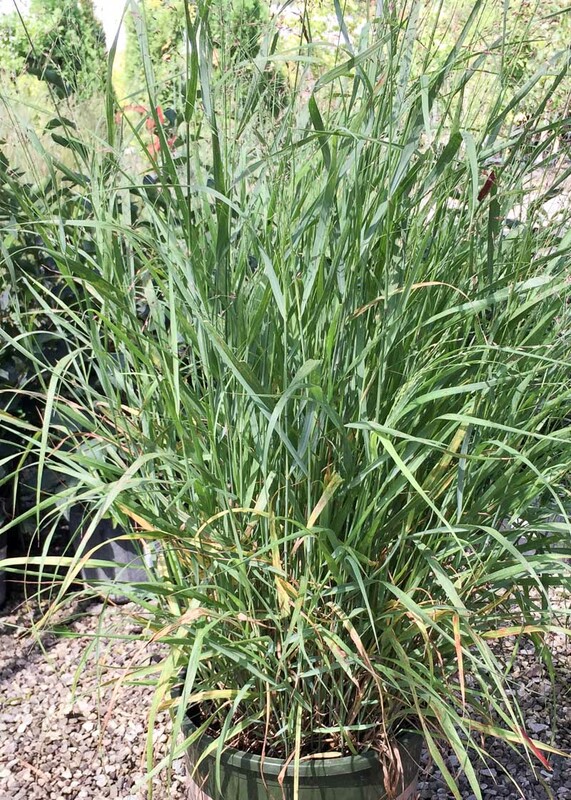 Switch Grass Shenandoah - Tree Top Nursery & Landscape Inc. This showy switch grass has red tints throughout the growing season. It is upright to slightly arching and grows to about 2 to 3 feet tall. The leaves are generally all purplish-red tipped by mid summer in full sun, turning yellow to tan in the winter. It forms a good clump and airy seed heads appear in late summer and are pink tinted before turning tan. This plant works well as an accent, foundation planting and in mass plantings. It will tolerate a wide range of soils, including occasionally wet soils, and is drought tolerant once established. It prefers full sun but will grow in part shade, although more shade will cause it to lose its form and color It does not have any serious pest or disease problems.